This job for was for an elderly customer (95 years old) who was concerned about having a new heating system that he would not understand. 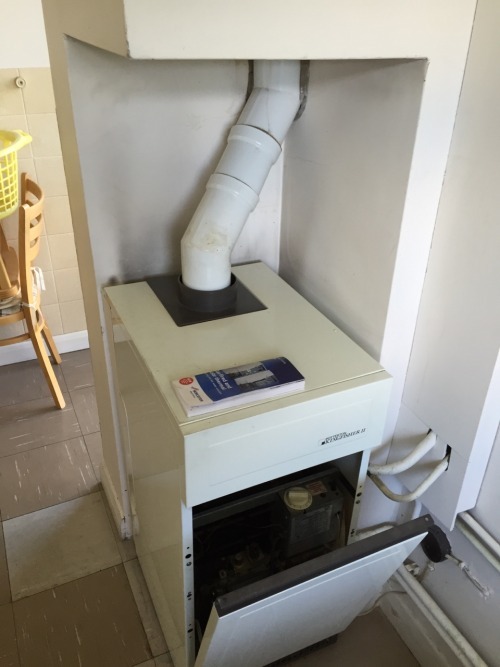 The existing boiler had been repaired on a few occasions and he was concerned about spending more money on it. The circulation pump was old and noisy as well as the zone valves, one of which needed replacing as it wasn’t switching over properly. The old room thermostat was inaccurate and not switching at the correct temperature. 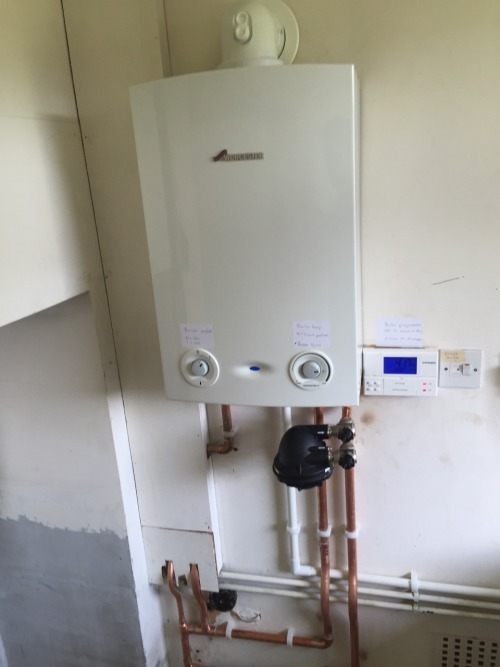 We suggested a new Worcester Bosch 18Ri boiler with a new version of the existing Potterton programmer, new Honeywell analogue room thermostat, circulation pump, zone valves, cylinder thermostat and thermostatic valves throughout. 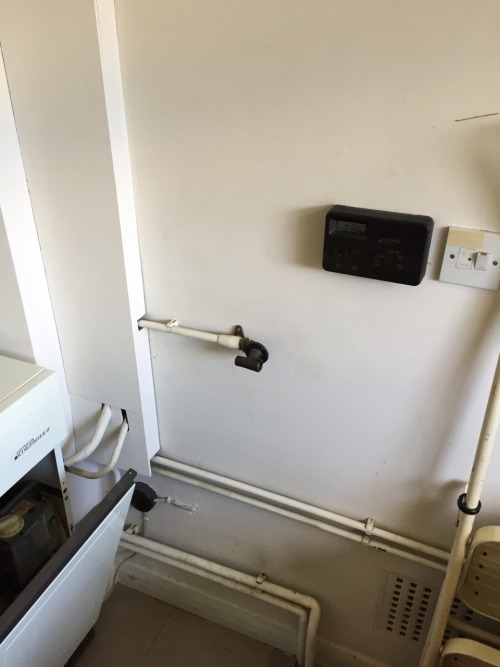 After the system was Powerflushed the new boiler, pump, zone valves, controls and thermostats were installed we set the system up the same way he had before and labeled the controls for ease of use. The boiler and filter came with an 8 year guarantee so our customer has complete peace of mind.